Barkzilla: A Savvy NYC Dog Blog: A Very Morkie Paw-ty! 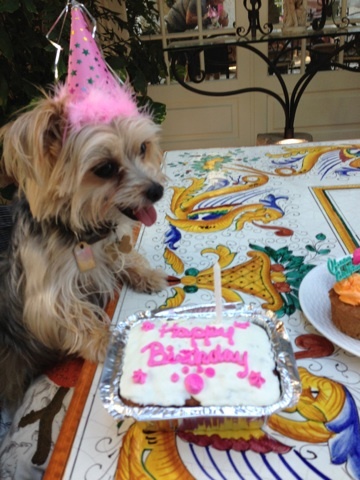 Last week, Paddington celebrated her 6th birthday! How time flies! It seems like only yesterday we picked up our tiny Morkie from the airport.... Awww! 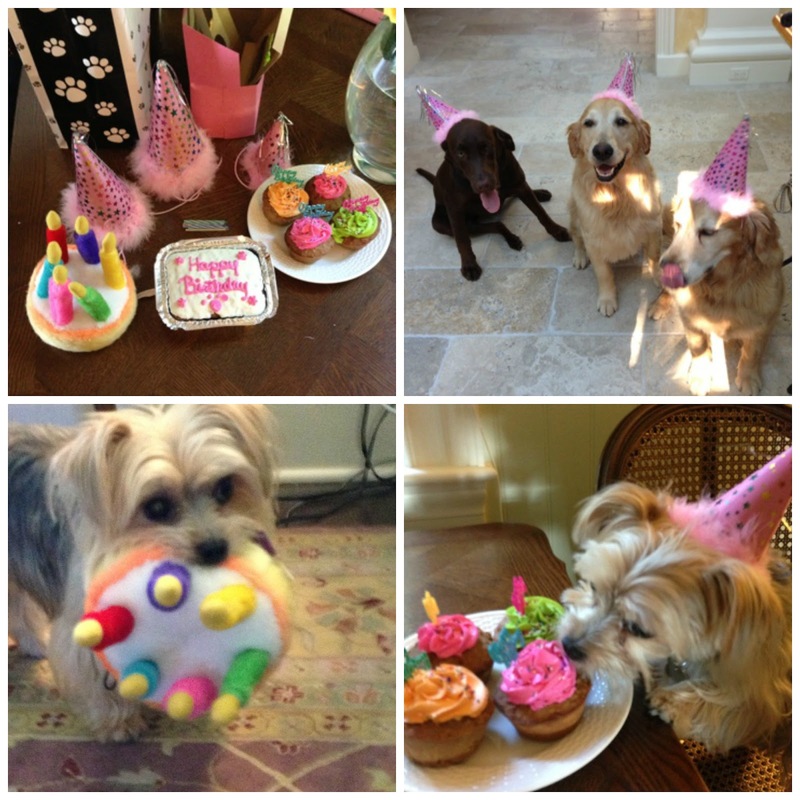 To celebrate, we picked up some canine confections and party supplies from The Hungry Hound in Somerville NJ. They have an amazing array of doggy-friendly baked goods, including cakes (which can be custom ordered), cupcakes, and biscuits! We have to say that we were completely impressed with their decorating skills, and will definitely be returning for future birthday supplies. For those not based in NJ, it looks like they also will mail some of their treats. SO CUTE! Looks like one of the Small Dogs on this page!